Youngest Rappers: Citikidz – Pull Yo Pants Up (Video Shoot) – Barz-R-us| Punchlines, Metaphors, News: Etc..
Sure must of us are familiar with “talent comes in all different forms of shapes & sizes“. That’s fact, but at the age of three is a whole other scenerio. Lyric of Citikidz (youngest male of group) is barely expected to be able to even talk clearly, let alone perform at the level of greatness he does. 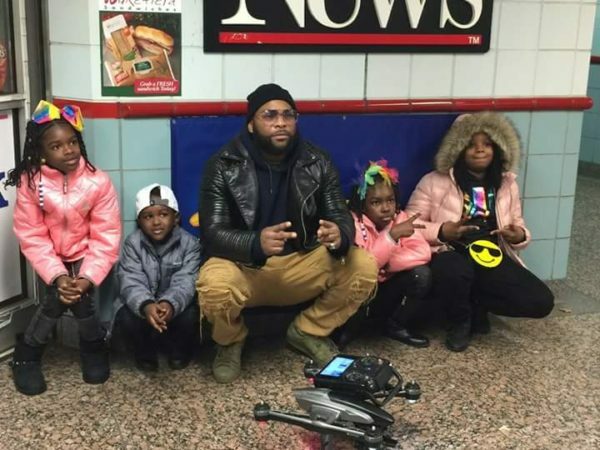 Director P.Noble had the opportunity of putting the Pull Yo Pants Up treatment downtown Chicago for these shordies. With music already available on all streaming platforms, hearing about this new wave of the future is definitely in the making.